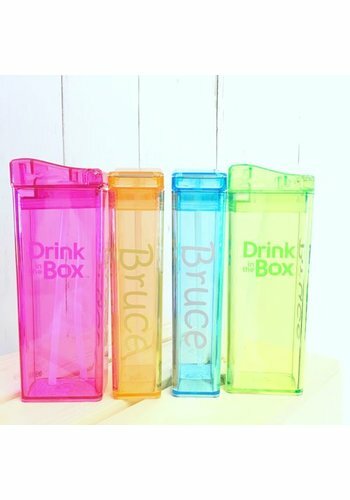 Drink in the Box is durable and refillable puncture drink package for children from 5 years. 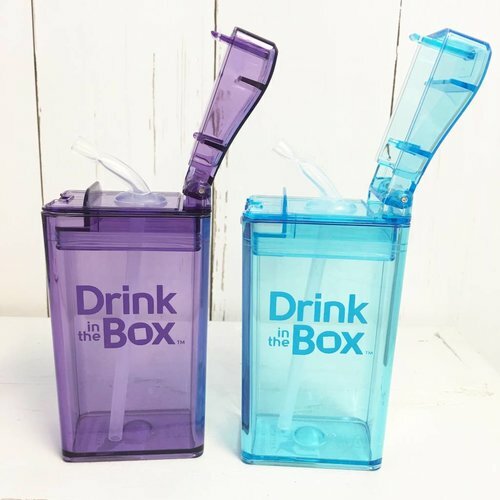 Offer drinks in the box duo: Order 2 pieces at a time at an attractive price. 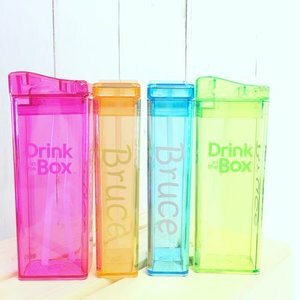 Drink in the Box is durable and refillable puncture drink package for children from 5 years. Order a pair box with two pieces at an attractive price.